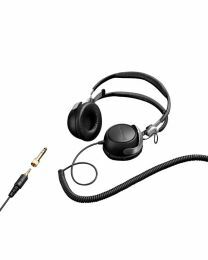 Established in Berlin in 1924, this family run company, have led the way in audio innovation. 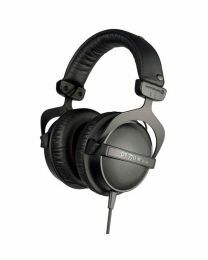 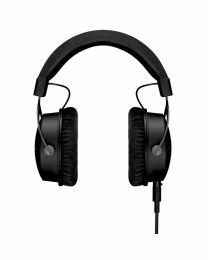 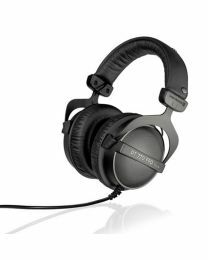 Best known for their legendary classic, the DT 100 remains the Worldwide standard closed headphone for monitoring. 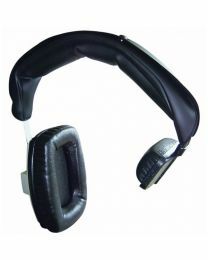 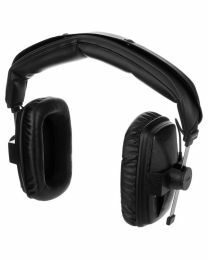 With its exceptionally comfortable soft headband and ear pads it remains the go to headphone, used throughout the world for audio recording and monitoring in studios, news gathering, film and TV production and live events. 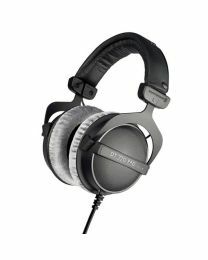 Close-behind this is their DT 102, the single-ear version of the DT 100, and best used for broadcast and film, recording studios and theatre applications. 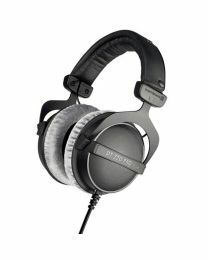 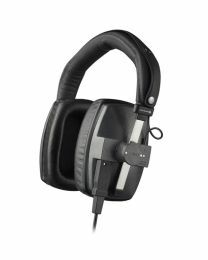 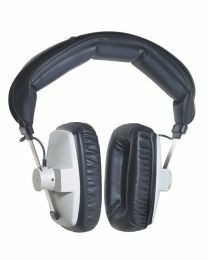 And finally the DT 770 Pro, a premium headphone first produced in 1985 and features a so called “diffuse-field equalized,’ this closed reference headphone is perfect for control and monitoring applications. 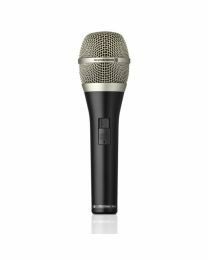 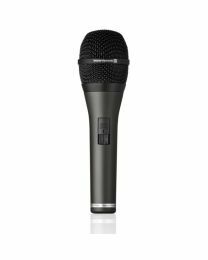 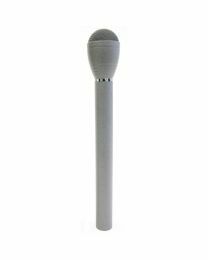 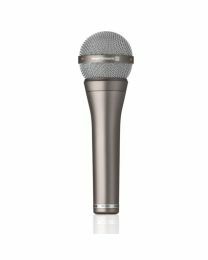 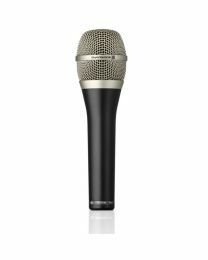 Their exceptional range of microphones include the M160, a double ribbon microphone perfect for miking string instruments and guitar amps. And the M58, which features an internal shock-mount that dramatically reduces handling noise and was specifically designed to satisfy the demands Electric News Gathering (ENG) and Electric Field Production. 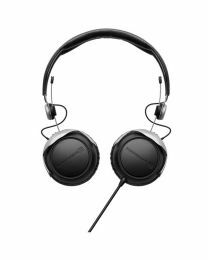 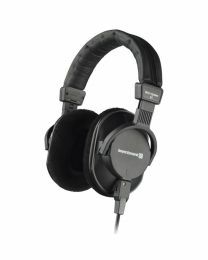 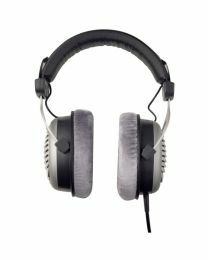 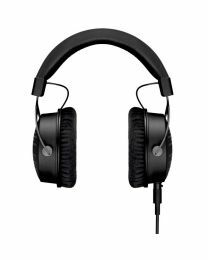 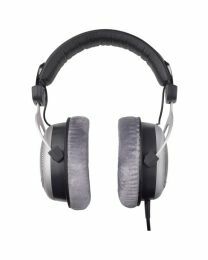 Beyerdynamic are the go to for the Broadcast/Tele/Video Conferencing/ Recording/ Film/ Studio & Live markets, Musicians and high-end consumer markets.